Think that toxic chemicals are bad for you? It’s all part of a smear campaign, according to a new report by the Competitive Enterprise Institute, a Washington-based conservative think tank with documented ties to oil companies like Exxon and Texaco. 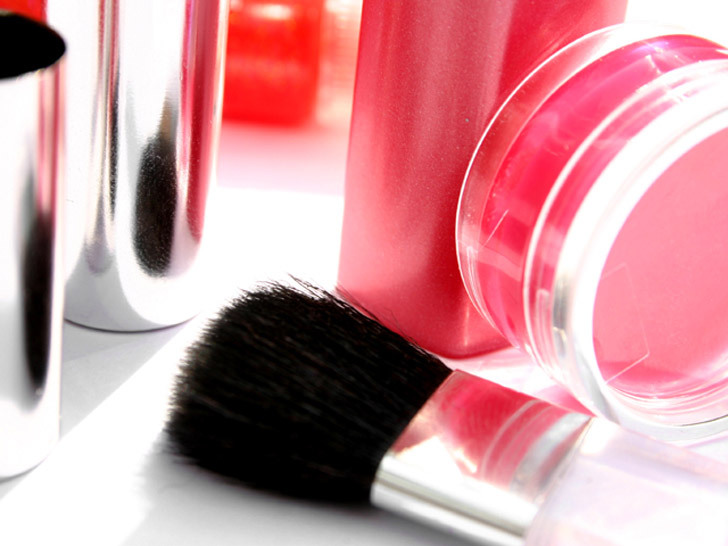 The chief sources of misinformation, according to the nonprofit, are the Environmental Working Group and the Campaign for Safe Cosmetics, two “environmental extremist groups”—per CEI—that are inciting fear through “outrageous and bogus claims” about chemical-laden cosmetics and personal-care products. If CEI sounds familiar, it’s because the group is no stranger to stirring up controversy. An outspoken opponent of manmade climate change, CEI produced a TV commercial in 2009 that advocated for increased carbon-dioxide emissions because it’s “what plants breathe in.” During “Climategate” that same year, the group alleged that scientists were fudging or manipulating data about climate change, even after those assertions were debunked by several third-party investigators. Antimicrobial agents such as parabens have been linked to hormone disruption, neurological disorders, and even breast cancer. 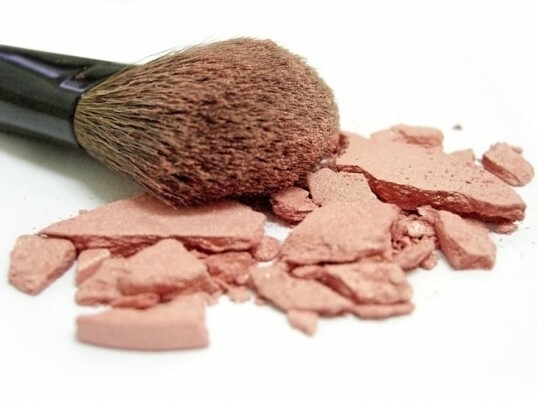 One of the report’s chief bones of contention is parabens, a family of chemicals that prevents the growth of microbes in makeup and other products. CEI’s goal, according to Leann Brown, a spokeswoman for the Environmental Working Group, is to persuade consumers that they’re at far greater risk avoiding these so-called essential ingredients, despite the abundant peer-reviewed science that demonstrates otherwise. “It’s hard to find a reason not to err on the side of caution to avoid unnecessary additives and opt for products utilizing safe, well-tested alternatives,” Brown tells Ecouterre. As an example, Malkan cites Johnson & Johnson, which removed quaternium-15, a formaldehyde-releasing preservative, in its flagship baby shampoo, but only for its United Kingdom, Denmark, Finland, Sweden, Norway, the Netherlands, and Japan markets. (Formaldehyde persists in formulations for North America, China, Indonesia, and Australia.) It was only under significant public pressure that Johnson & Johnson agreed to no longer introduce new products with formaldehyde-releasing ingredients. No one was asking Johnson & Johnson to pull a hat trick—a safer alternative was already available and in production, so why the double standard? We, for one, are on Team Nontoxic. Think that toxic chemicals are bad for you? It's all part of a smear campaign, according to a new report by the Competitive Enterprise Institute, a Washington-based conservative think tank with documented ties to oil companies like Exxon and Texaco. The chief sources of misinformation, according to the nonprofit, are the Environmental Working Group and the Campaign for Safe Cosmetics, two "environmental extremist groups"�per CEI�that are inciting fear through "outrageous and bogus claims" about chemical-laden cosmetics and personal-care products.